Michal was home educated and graduated with a BSN degree from Olivet Nazarene University and is an RN. She is finishing up a Master’s degree in Education from Bethany College. 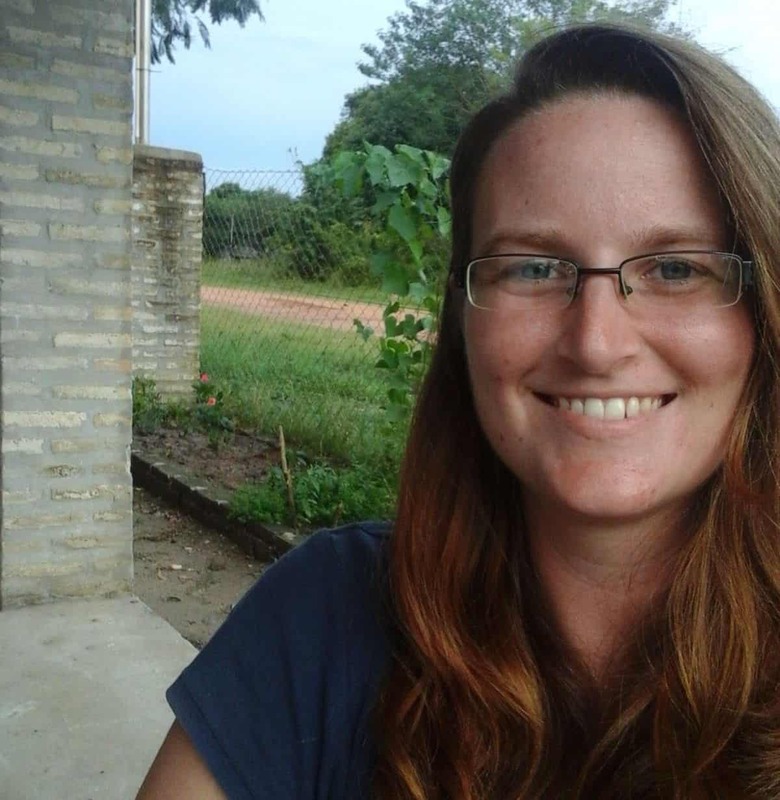 More recently, she spent 8 years as a missionary in Paraguay. She is now substitute teaching in the Paulding area part-time. Michal also feels blessed to be able to spend time with her large family which includes her parents, 6 siblings and 17 nieces and nephews. She is also fluent in Spanish and loves ministry work!